Following a hugely successful 2016, the Salford Red Devils Foundation are preparing for an even bigger year in 2017 as they continue to develop the game of rugby league in the Salford, Manchester, Trafford and Bury areas. 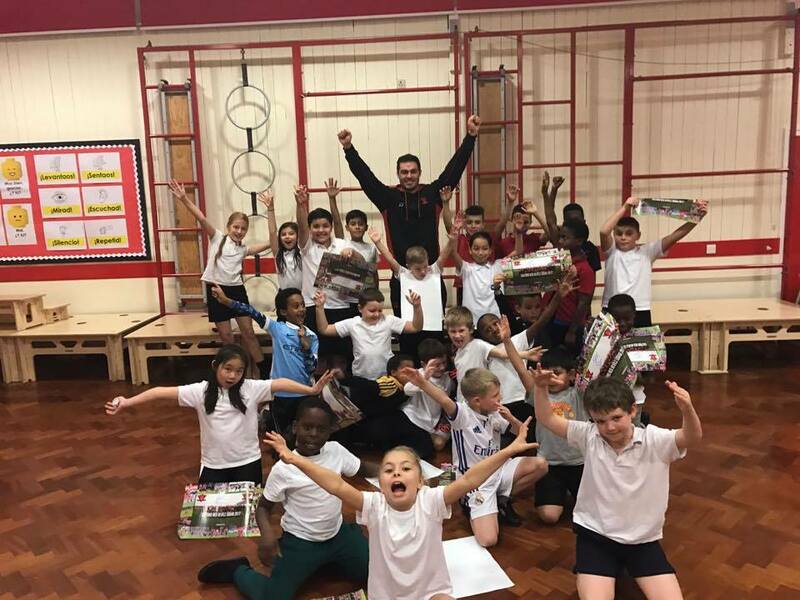 In the previous 12 months the Foundation worked with over 130 primary and secondary schools, delivering a minimum on 6 weeks of coaching, and looking towards 2017, they are looking to expand this even further. Starting with the band new player ambassador programme, which will see Salford Red Devils players regularly attending schools across the region, the Foundation are planning to engage with more young people than ever before, spreading the gospel of rugby league in the process. Further to this the Foundation will continue its ambitious Education programme, which delivers a wide range of educational opportunities to people of all ages. Included in this is the ongoing Salford Red Devils enterprise programme, which is run in partnership with Natwest and the Big Lottery Fund. This scheme brings secondary education aged children to the AJ Bell Stadium, with the aim to develop their enterprise skills and creativity, and give them a live experience of what it is like to work in a professional sports business environment. The Foundation are also looking forward to another exciting year of health initiatives, including by the new Wheelchair Rugby programme, which aims to deliver regular sport and exercise to those with disabilities across the region.